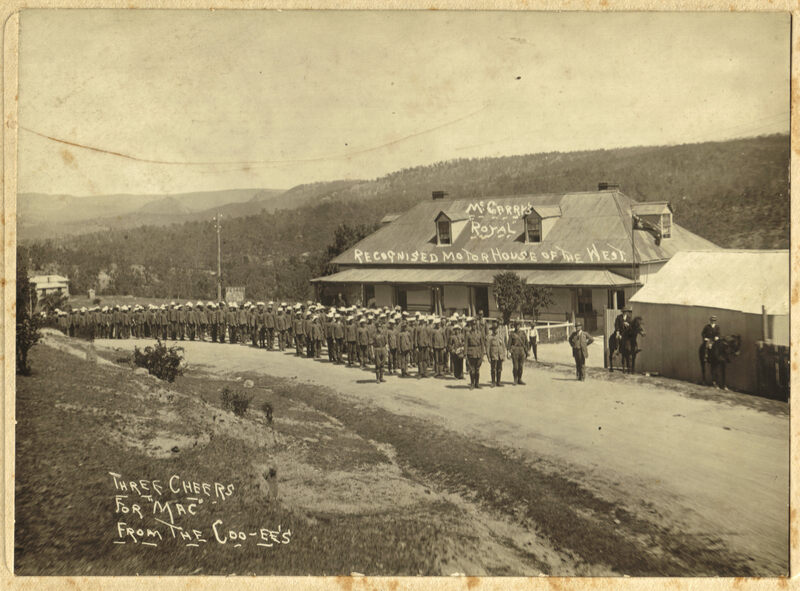 This great quality photograph of the Coo-ees lined up outside the Royal Hotel at Hartley on Thursday morning, 4th November 1915, shows them standing at attention, wearing their new white hats and blue dungarees that they had been issued with at Lithgow, ready to set off on the Great Western Road to Mount Victoria. 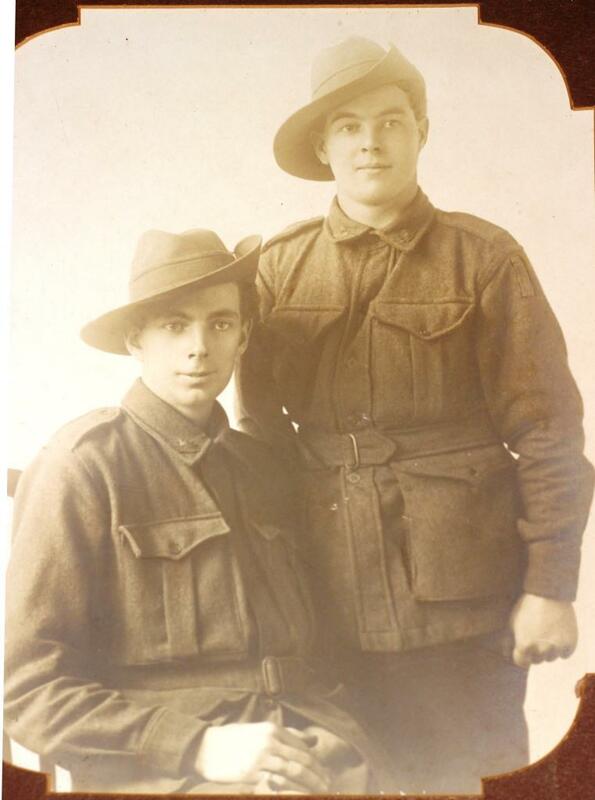 Captain Eade is standing at the front of the column on the left, with Corporal Bill Hitchen standing beside him in the centre front row. The “Mac” referred to in the caption was Robert McGarry (1864-1942), who was the proprietor of Royal Hotel at Hartley, where he had a wine licence and provided accommodation. The Royal Hotel was a popular “half-way house” for tourists and travellers to stop for refreshments and a rest in motor cars and on motor cycles at the time. Mr McGarry had officially welcomed the Coo-ees to Hartley on behalf of the village residents the afternoon before, and other members of his family had also assisted in the hospitality that had been provided to the men, which had included a ‘splendid dinner and breakfast’. This historic building is still standing, and the marchers on the 2015 Coo-ee March Re-enactment took the opportunity to pose for a photograph in the same location 100 years later, on 4th November 2015. 100 years ago today, following the signing of the Armistice, the guns finally fell silent, and all fighting ceased on the Western Front at 11.00 am on the 11th of November, 1918, after four long years of continuous warfare. Coo-ees Walter Goodlet (left) and James Birrell Dawson (right), both amputees. Photograph courtesy of James Dawson’s great grandson Jamie Stacey. At the time of the Armistice, many of the Coo-ees were still serving in their units along the Western Front. Five Coo-ees were prisoners of war behind the German lines. 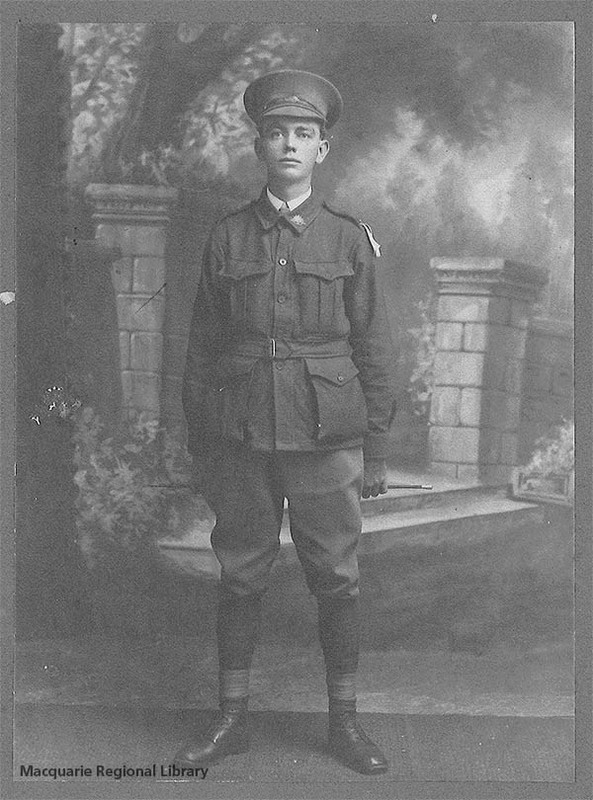 Many had been returned to Australia medically unfit, wounded and ill from their war service, some with missing limbs. Others were recovering in hospitals in France and England. Some were lucky enough to have been on leave at the time. … I left Parramatta three years ago, with the Coo-ees … I was taken prisoner in that big stunt last March and April … You can’t imagine how happy we are to-day, now that we are released. We were released about two weeks ago. They just cast us adrift and told us to find our way back. They never gave us any bread to start with, not even a bite. Only for the Belgians we should have had hundreds of deaths along the road. But the Belgians cared for us in every manner possible … We crossed the British lines on the 17th Nov., and we were heartily greeted by our own lads. Several of us had to go to hospital through sickness. I am in hospital at present, but will be across to England for Christmas, and hope to be home in Parramatta shortly afterwards. 11 November 1918: Went down to Stuart McDonalds in Argyle St. & heard that the Armistice has been signed. Went to the Glasgow Herald office & made certain. After that was nothing but excitement every where. The streets were crowded with shouting, singing, cheering crowds of people. Champagne was flying in all directions. Had a great day & never saw such scenes of rejoicing before. 12 November 1918: Processions still marching about the streets & the whole town is bedecked with flags of all the victorious allies … At 8 pm left Glasgow for London and felt very sorry to leave Bonnie Scotland. 13 November 1918: Arrived in London at Kings Cross at 9.30 about 1 ½ hours late … I had a good clean up & good breakfast, then turned in for a sleep … During the afternoon went to Buckingham Palace & saw King George & Queen Mary and Princess Mary come back from their drive in the East End. 14 November 1918: London has sure gone mad. Everywhere is Bunting & flowers & crowds of singing … & everyone is bent on having a ripping time in peace celebrations. Peace. The word is almost foreign to me after all those months, those years, amongst such slaughter & devastation. But after all what is a bit of blood & a few dead men. We are all so used to it. 15 November 1918: … Got in a military lorry with a crowd of girls & some soldiers & did a night tour of London. We went everywhere. I don’t really know where we did go but somehow we went all night. What a night. After arriving in Parramatta on Anzac Day evening, a friend and I walking through Centenary Square came across St Johns Anglican Cathedral Memorial Arch, covered in a river of red felt poppies, and a fantastic commemorative Centenary of Anzac WWI light display being projected against the wall of St Johns Church. 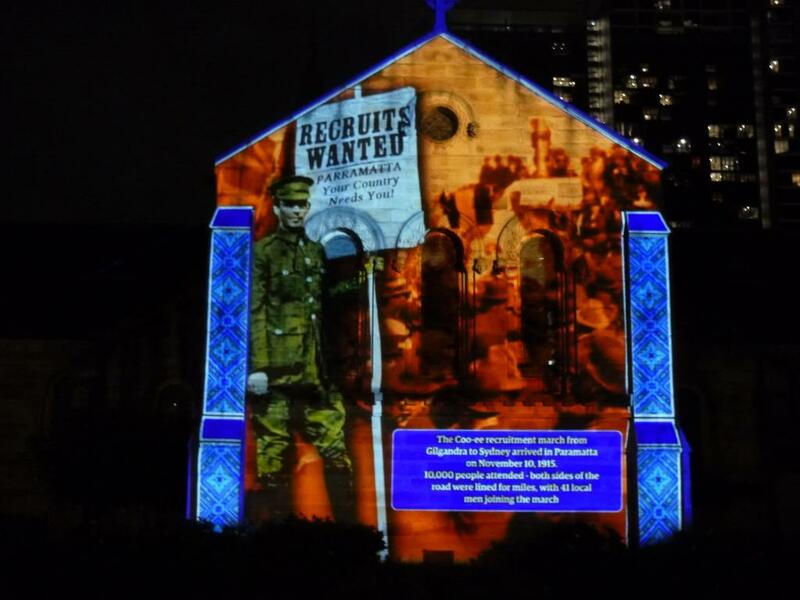 Included in the featured images illuminating the church wall were some on the arrival of the 1915 Coo-ee Recruitment March in Parramatta, and individual photographs of two of the Parramatta Coo-ees Oliver James HARMON and Cyril Roy MCMILLAN. 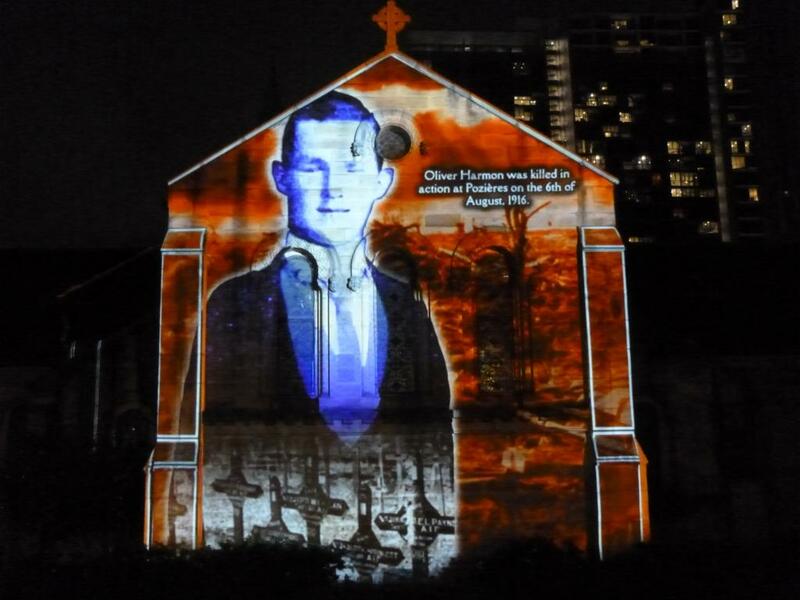 The animated projection installation, which had been prepared by Illuminart, was very well done, and amazingly, the eyes on the images of the individual men and women displayed blinked – several times! We went back the following evening for a second look. The Last Post Ceremony is held in the Commemorative area of the Australian War Memorial each day. This ceremony commemorates the 102,000 Australians who gave their lives in war and other operations, and whose names are recorded on the Australian War Memorial’s Roll of Honour. 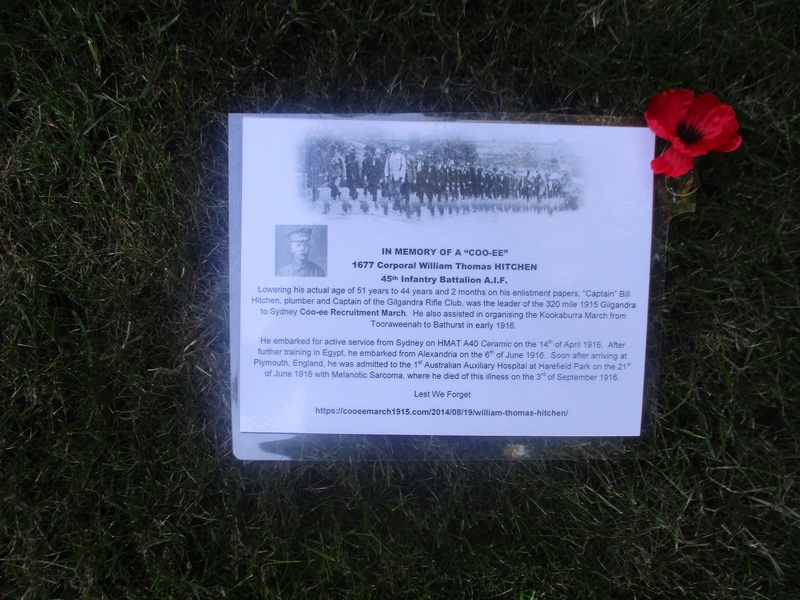 The story behind one of the names remembered on the Roll of Honour is told at each Last Post Ceremony. Five of the 41 Coo-ees who died while overseas on active service during the First World War have been commemorated in a Last Post Ceremony at the Australian War Memorial during the Centenary period. The web addresses for the archived videorecordings for these three Last Post Ceremonies will be added to this webpage at a later date this year. 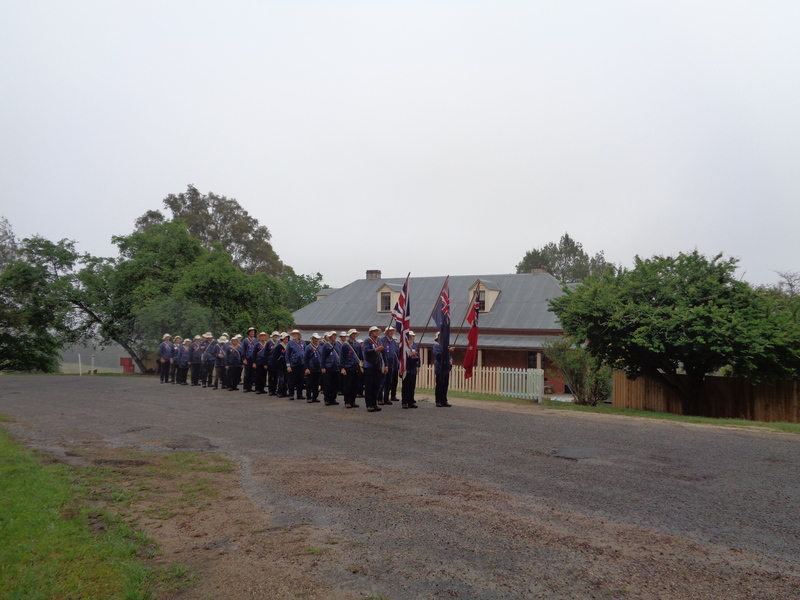 Marchers from the 1987 and 2015 Coo-ee March Re-enactments met in Gilgandra for a special reunion over the October Long Weekend, in memory of the 1915 Coo-ees, and to mark the 30th Anniversary of the 1987 Coo-ee March Re-enactment. Around 40 former marchers and support people gathered at the Tattersalls Hotel in Gilgandra on Friday evening, 29th September 2017, to begin the weekend’s activities. The main event was a street parade by the marchers on Saturday morning 30th September 2017 from Bridge Street along Miller Street (the main street), then, after a short stop for reflection at the Gilgandra War Memorial wall, the marchers marched along the Windmill Walk along the Castlereagh River to the Coo-ee March Memorial Gateway at the Coo-ee Heritage Centre, for a commemorative service. The marchers formed up to begin the parade at the commemorative Cairn in Bridge Street at 10.45 am for a welcome by Gilgandra Shire Council Acting Mayor Ashley Walker. This Cairn marks the spot where the Gilgandra to Sydney Coo-ee Recruitment March started 102 years ago, on 10th October 1915. 50 years later, in 1965 seven of the original Coo-ees reunited in Gilgandra, to unveil this commemorative Cairn. The 1987 Coo-ee March Re-enactment and the 2015 Coo-ee March Re-enactment both started at this commemorative Cairn. 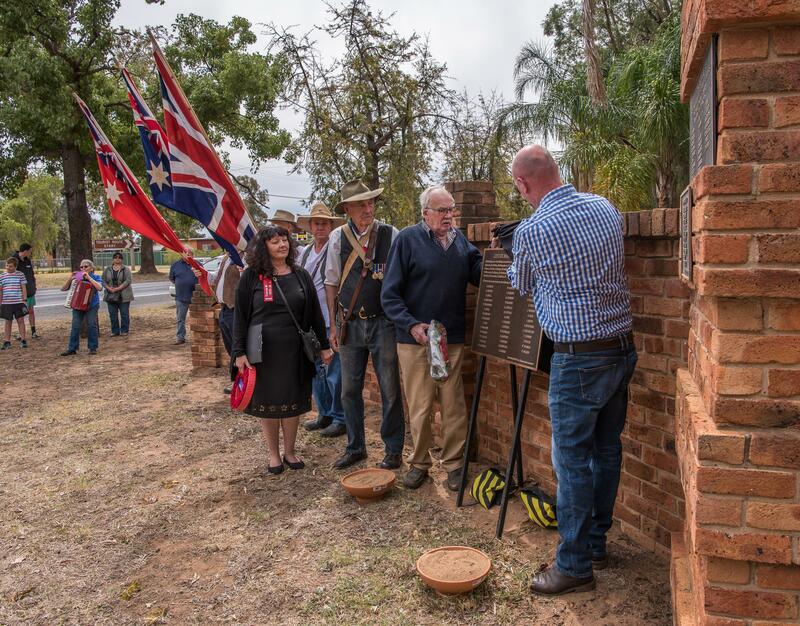 At the commemorative service held at the Coo-ee March Memorial Gateway, the names of the 35 Gilgandra Coo-ees were read out by Coo-ee descendant and 2015 Coo-ee March Re-enactment marcher Deborah Hitchen, and 2015 marchers Eric McCutcheon and Paul Mann. 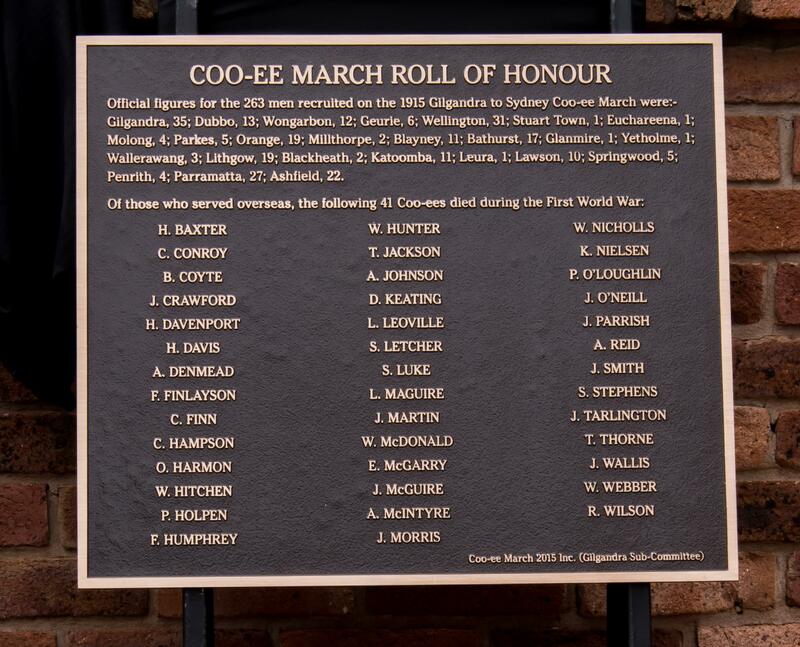 A Coo-ee March Roll of Honour plaque, listing the name of the 41 Coo-ees who died while on active service overseas during the First World War, was then unveiled. 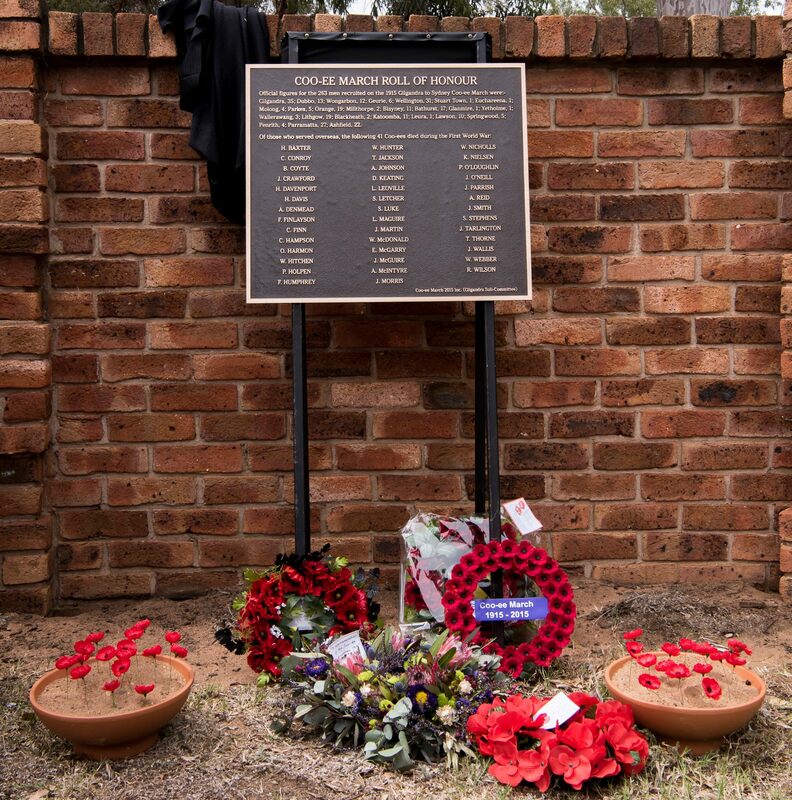 The plaque was prepared by Coo-ee March 2015 Inc. (Gilgandra Sub-Committee) in memory of the 41 fallen Coo-ees. 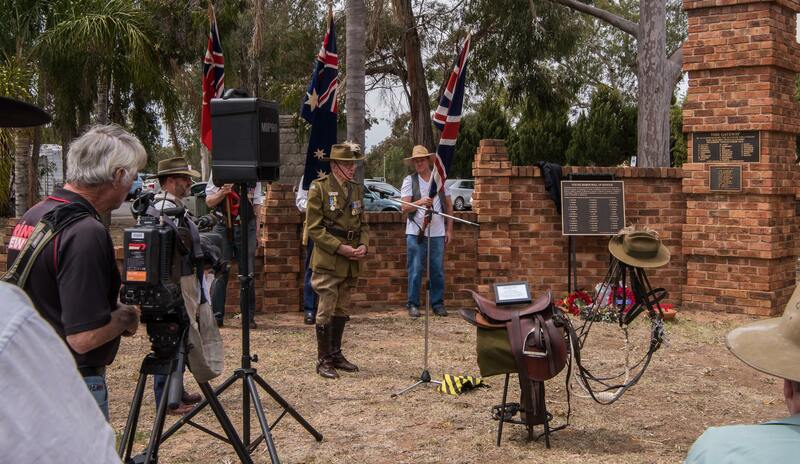 It was unveiled by Gilgandra Shire Council Acting Mayor Ashley Walker, Gilgandra Historical Society President Graeme Purvis, Brian Bywater OAM, one of the organisers of both the 1987 and 2015 Coo-ee March Re-enactments, and President of Coo-ee March 2015 Inc., and myself (Helen Thompson, Researcher for Coo-ee March 2015 Inc. (Gilgandra Sub-Committee). The plaque was blessed by 2015 marcher and local Anglican minister, Father Grahame Yager. It was very moving when the MC Richard Salcole read out the names of the 41 fallen Coo-ees, and each marcher present from the 1987 and 2015 Re-enactments moved forward to lay a poppy in bowls of sand that were placed with the wreaths in remembrance of these men, as each name was read. The red poppy wreath with the purple Coo-ee March 1915-2015 ribbon on it travelled with Stephen and me when we visited the graves of the fallen Coo-ees, or the memorials where their names are remembered, in France, Belgium and England last year. This 1902 British Military Saddle, accompanied by an 1898 replica pattern bridle, on display at the service, was the type of saddle used by the Australian Light Horse during the First World War. It was donated to the Gilgandra Museum and Historical Society during the service. This saddle was used by Major Stewart Thompson (retired) OAM when he accompanied the marchers on his horse as an Australian Light Horse re-enactor on the 1987 Coo-ee March Re-enactment. After the commemorative service, the marchers adjourned to the Gilgandra Bowling Club for a BBQ lunch. It was a great day to remember the 1915 Coo-ees, and catch up with the 1987 and 2015 marchers. A special service was held at St Ambrose Church in Gilgandra, in memory of the Coo-ees, on Sunday morning 1st October, 2017. 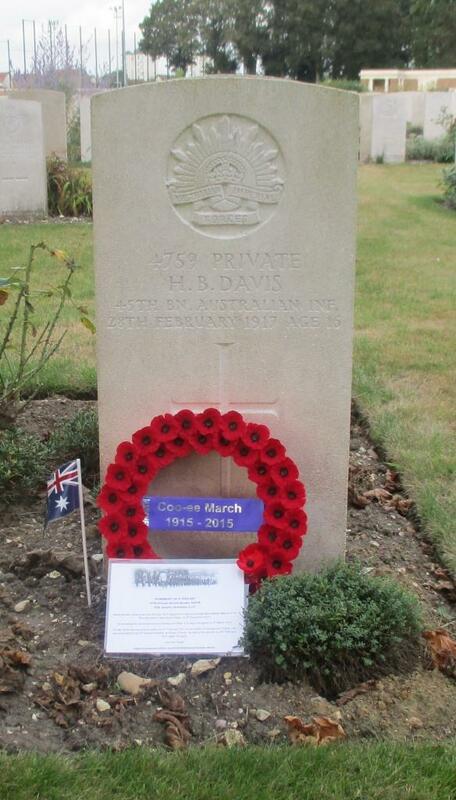 When Stephen and I visited the graves of the fallen Coo-ees in France, Belgium and England in 2012 and 2014, we felt that it would have been a good idea to have left an Australian flag and a commemorative information card on each of their graves. 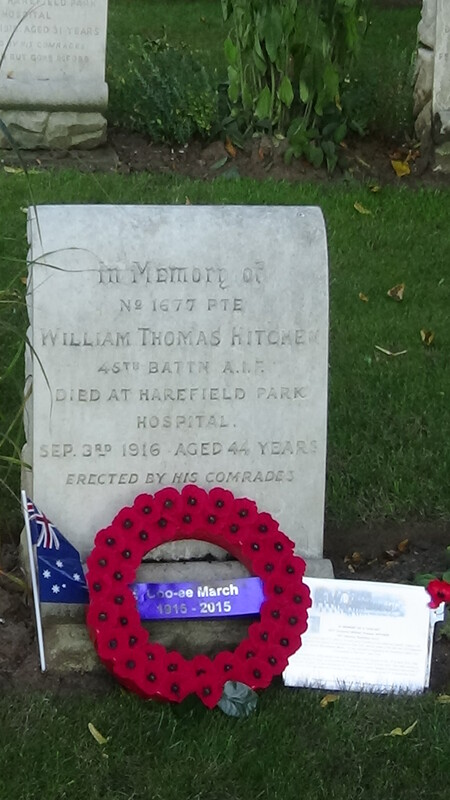 After our participation in the 2015 Coo-ee March Re-enactment, we spoke at a Coo-ee March 2015 Inc. (Gilgandra Sub-Committee) meeting about our plan to revisit the graves of the Coo-ees during the Centenary of Anzac period, and idea to also have a travelling wreath to rest on the grave of each Coo-ee. The Committee provided one of the purple Coo-ee “badge” ribbons to go on our wreath, which had been created to be worn by the marchers during the Re-enactment in memory of the purple “badges” worn by the original Coo-ees during the 1915 Coo-ee March. After collecting our hire car at Heathrow Airport in London on 21st August 2016, we drove for 30 minutes to visit Bill Hitchen’s grave at Harefield (St. Mary) Churchyard. 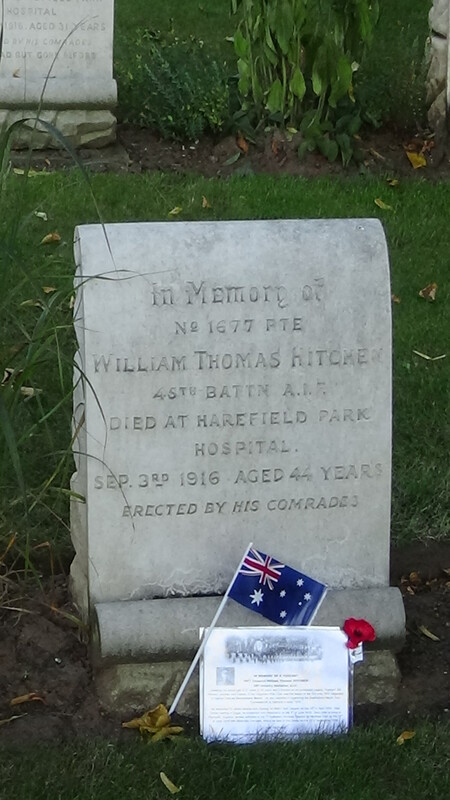 We laid the wreath against his headstone, and left an Australian flag and commemorative information card with a red poppy on his grave. Over the next few weeks we will be visiting the graves of all the fallen Coo-ees who are buried in France, Belgium and England, and also the Menin Gate, V.C. Corner Australian Memorial, and Villers-Bretonneux Memorial, where the names of those Coo-ees who have no known grave are remembered. (Unfortunately we are not able to visit the grave of the Coo-ee buried in the Jerusalem War Cemetery, at least at this time). On our return to Australia we will create an Honor Roll in memory of the fallen Coo-ees on this website. Coo-ee article in Journal of the Ashfield & District Historical Society Inc.
‘Coo-ee!’ article in Ashfield History No. 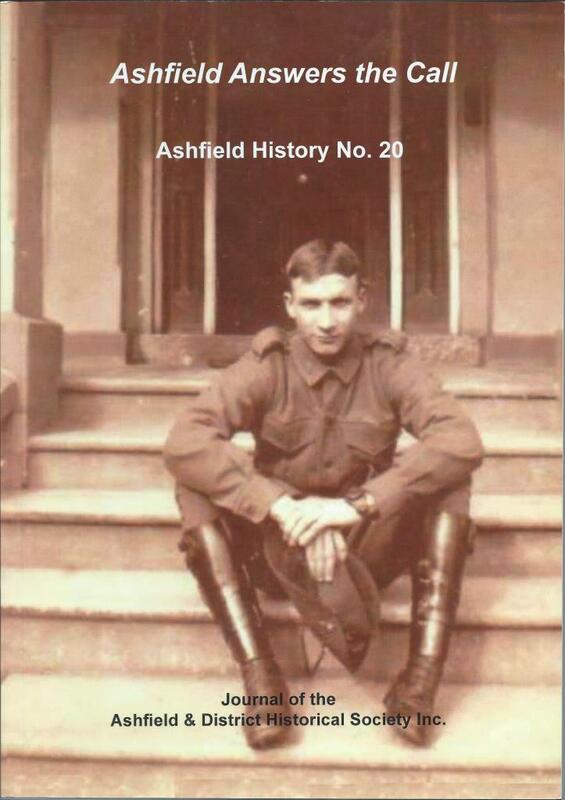 20, Journal of the Ashfield & District Historical Society Inc.
Ashfield History No 20, published by Ashfield & District Historical Society Inc., November 2015. A very interesting 31 page article titled ‘Coo-ee’, written by Ann O’Connell, has been published in ‘Ashfield Answers the Call’, Ashfield History No. 20, Journal of the Ashfield and District Historical Society Inc. Written from an Ashfield perspective, this provides a very informative overview of the 1915 Coo-ee March, with information about the march from its beginning in Gilgandra to its end in Sydney, and the 22 recruits who joined the Coo-ee March at Ashfield. The article also includes lots of very interesting illustrations, including some photographs which have not been published before being printed in this article. These include photographs from the personal family albums of Lieutenant Frank Middenway’s daughters, now held by his granddaughters, Dorothy Clampett and Margaret Murden. One of these photographs is of the Coo-ees marching in a procession in front of the Bathurst Court House, in Russell Street, Bathurst, and one of the ‘Coo-ees near Wang’, showing local people with pushbikes, horses and sulkies, greeting the Coo-ees on a country road near Wallerawang (both on page 42). 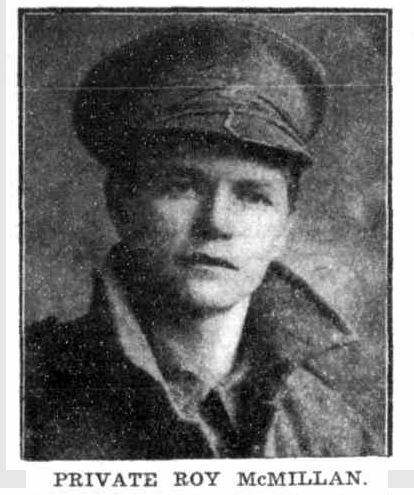 Lieutenant Middenway, from Lithgow Army Camp, accompanied Captain Eade and Staff Sergeant Major Scott from Lithgow to Sydney, to assist with recruitment on the Coo-ee March. His signature as Attesting Officer is on many of the Coo-ees’ Attestation Papers in their service records. This article also includes photographs of the Ashfield Drill Hall, where the Coo-ees stayed overnight on 11th November 1915. There is also a photograph of one of the purple Coo-ee “badge” ribbons that has been kept in Lieutenant Middenway’s family album. 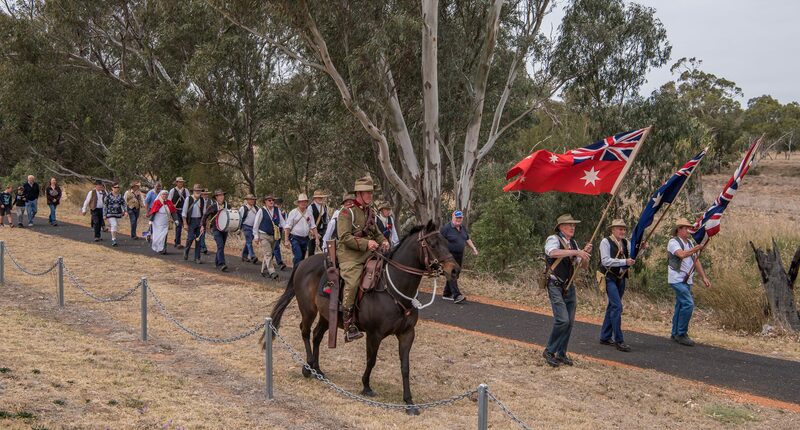 The Gilgandra to Sydney Coo-ee March 2015 Re-enactment started on Saturday 17th October 2015, to retrace the steps of the Coo-ees in 1915. Events leading up to the commencement of the Re-enactment March started with a Provisions night at the Royal Hotel on Thursday 8th October, in memory of the Tobacco night held in 1915, where the 2015 marchers and support crew took the opportunity to meet one another, and descendants and family members of the original Coo-ees. A great night was had by all, with a BBQ provided by the Lions Club, and a bush band provided the entertainment. A Farewell Ball was held on the Friday night, in memory of the Farewell Ball held for the Coo-ees in 1915. Everyone participated in a barn dance, sang God Save the King, and Auld Lang Syne when the marchers departed. A special church service was held at St Ambrose Church, before the Re-enactment March commenced from the marker showing where the Coo-ee March started in Bridge Street on 10th October 1915, with a street parade to the Cooee March Memorial Park near the Coo-ee Heritage Centre, where a commemorative service was held, and a tree planted, before the marchers set off on their 26 day route to Sydney, visiting the villages and towns that the Coo-ees visited in 1915, to hold some parades, and commemorative services, in memory of the Coo-ees. 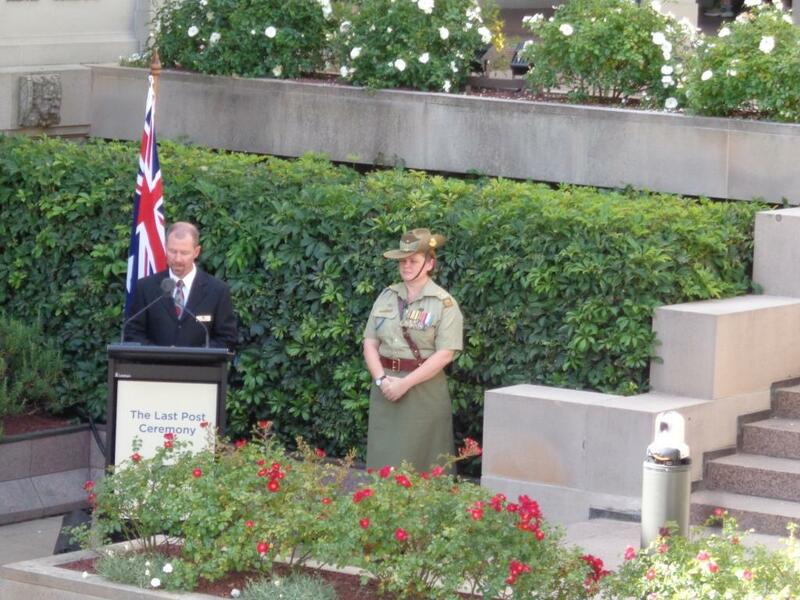 The Coo-ee March 2015 Re-enactment will finish with the parade and Remembrance Day memorial service at the cenotaph in Martin Place in Sydney on 11th November 2015. The Royal Australian Mint has worked with Gilgandra Shire Council to commemorate a centenary of the Coo-ee March with the inclusion of a 20c Uncirculated Coin as part of the Australia Remembers Coin Series. The Mint has created this special commemorative piece to represent all of the recruitment marches that took place during this time one hundred years ago.